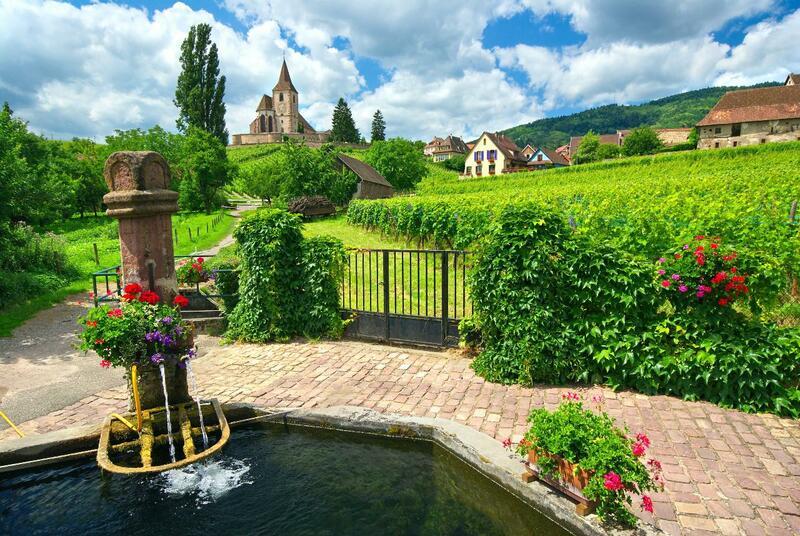 This private half day tour will take you to the neighboring villages and wine route that are located in the Alsace countryside. Depending on your choice, you will have the opportunity to visit some of the most traditional villages of the area like Obernai or Boersch. If wine is more to your taste, then let us take you along the wine route to meet local passionate winemakers that will introduce you to the Alsace white wines. Or why not make the most out of your tour and combine a village visit with a wine tasting session?